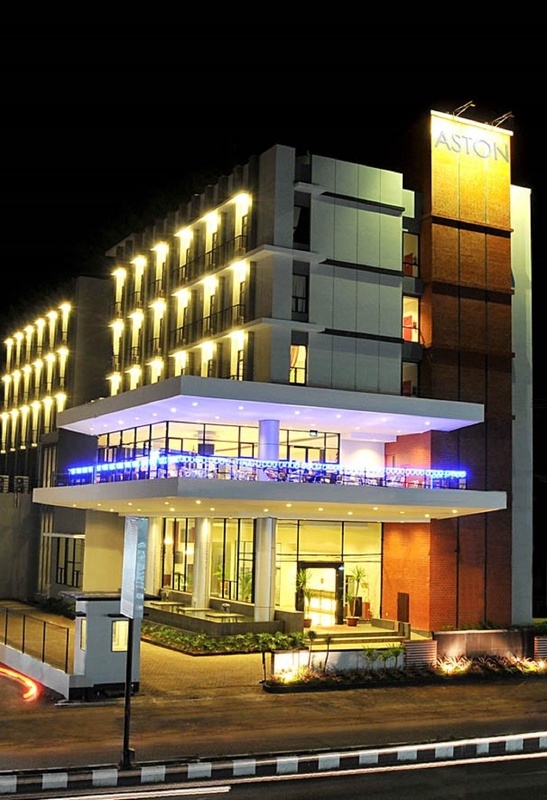 The akch offers guests a business hotel with a relaxed environment and interesting interior desings. 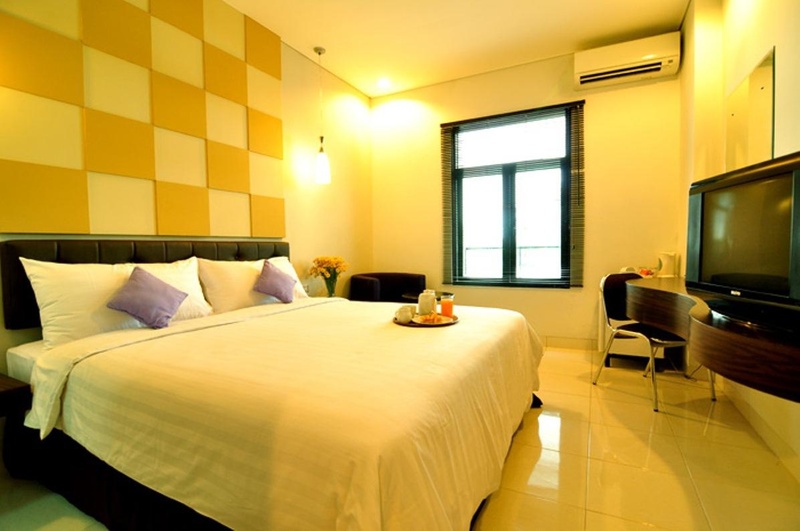 Attentive and friendly staff will help make your stay a memorable one. 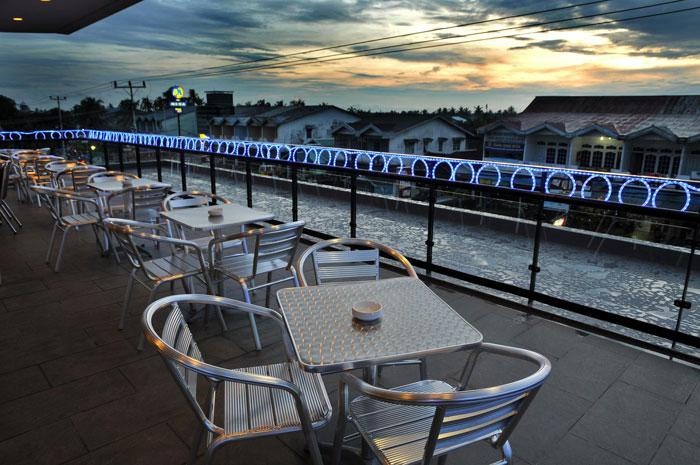 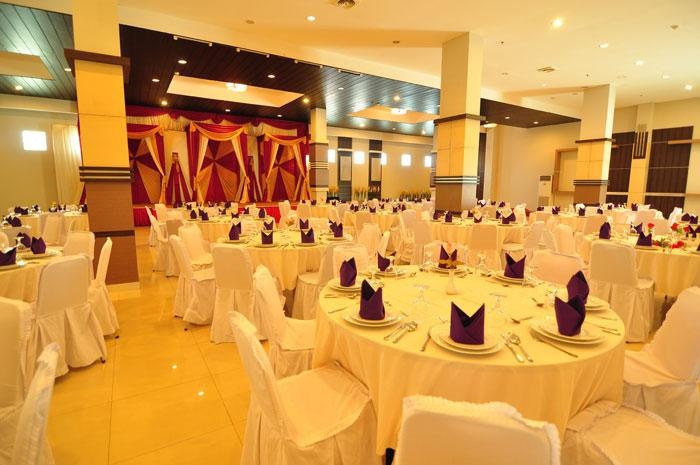 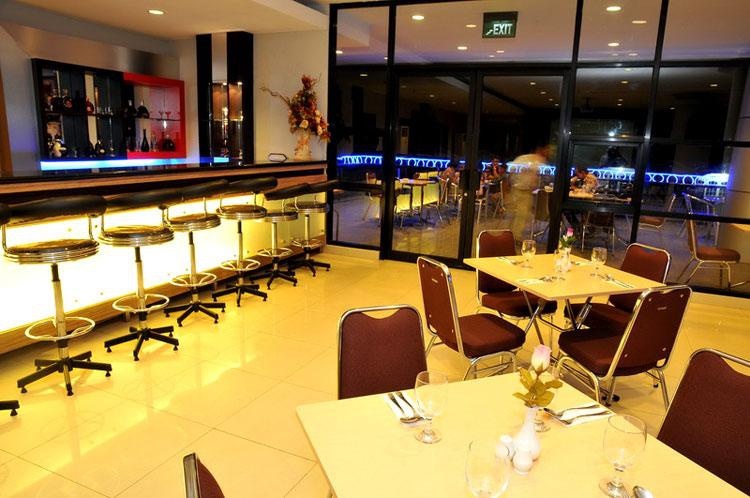 Strategically located in the heart of ketapang city center.The aston ketapang city hotel allow easy access to and from ketapangs airport seaport central business shopping dining and recreational facilities.